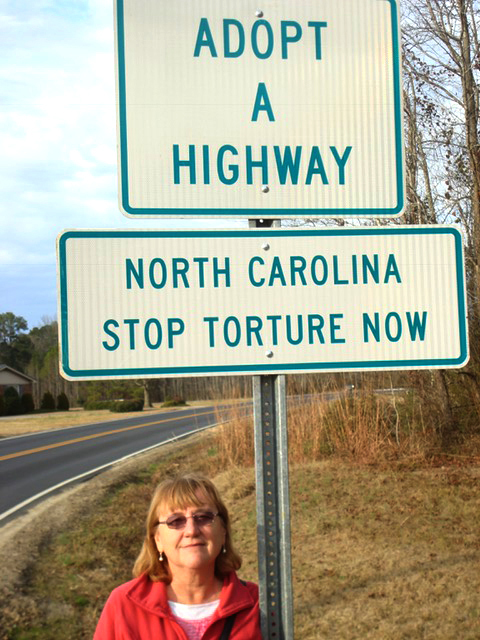 Since 2005, members of the public in North Carolina, largely led by North Carolina Stop Torture Now (NCSTN) and various allies, “have worked [. . .] to expose and end North Carolina’s central role in the ongoing U.S. torture program.”800 NCSTN is “a grassroots coalition of individuals representing [. . .] a diversity of faith, human rights, peace, veteran, and student groups across the state”801 From the beginning, this opposition has been motivated by the belief that torture is immoral. Participants from across the political spectrum have grounded their abhorrence of torture in a variety of strong conscientious, religious, and ethical beliefs. Through a wide range of actions, citizens have mounted persistent and vigorous public challenges for over 12 years to North Carolina’s role in the RDI program. They have directed requests for action to officials at the local, state, federal, and international levels. Yet government responses range from failure to respond to requests for information to refusal to investigate or issue apologies; instead, local and state authorities have subjected local activists to monitoring and arrest. No judicial, legislative, or executive official at the local or state level has taken seriously the duty to investigate whether egregious crimes, including conspiracies to kidnap and commit torture, have occurred within North Carolina’s jurisdiction. This remains the case even though there is now ample evidence of the state’s involvement in the CIA torture and rendition program. For over a decade, torture opponents repeatedly engaged with elected officials and staff, including governors, attorneys general, U.S. Congress members,802 and state legislators, to challenge the role of North Carolina in facilitating the RDI program. Demands for government transparency have been paramount. 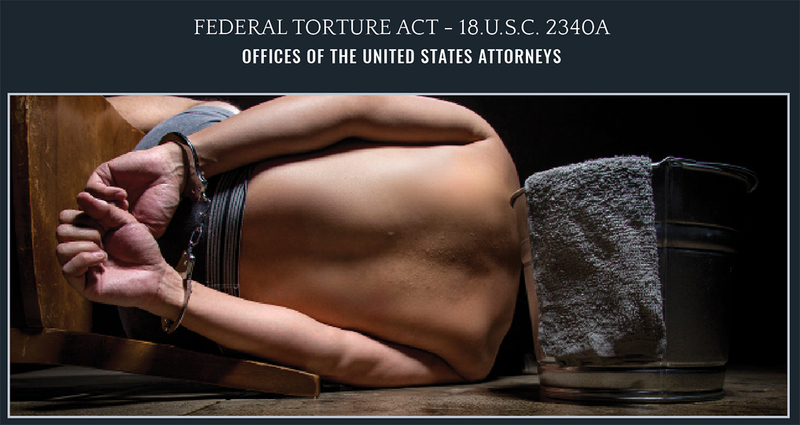 At the federal level, for example, in April 2009 NCSTN called on the Obama administration to publicly disclose “how U.S. torture policies were formulated, how these policies were implemented and executed, the scope of the practices (the numbers affected and the breadth of the torture), the fate of the victims, and other relevant information.”803 Advocates, including the North Carolina Council of Churches, also demanded transparency in August 2013, when they delivered a letter to U.S. Senator Richard Burr that was signed by more than 190 faith leaders from across North Carolina, among whom were 18 heads of judicatories or denominations.804 Activists have made repeated requests for a legislative remedy at both the state805 and federal level (e.g., a Commission of Inquiry).806 For over a decade, torture opponents repeatedly engaged with elected officials and staff, including governors, attorneys general, U.S. Congress members, and state legislators, to challenge the role of North Carolina in facilitating the RDI program. View a copy of the letter delivered to U.S. Senator Richard Burr in August 2013, demanding government transparency. 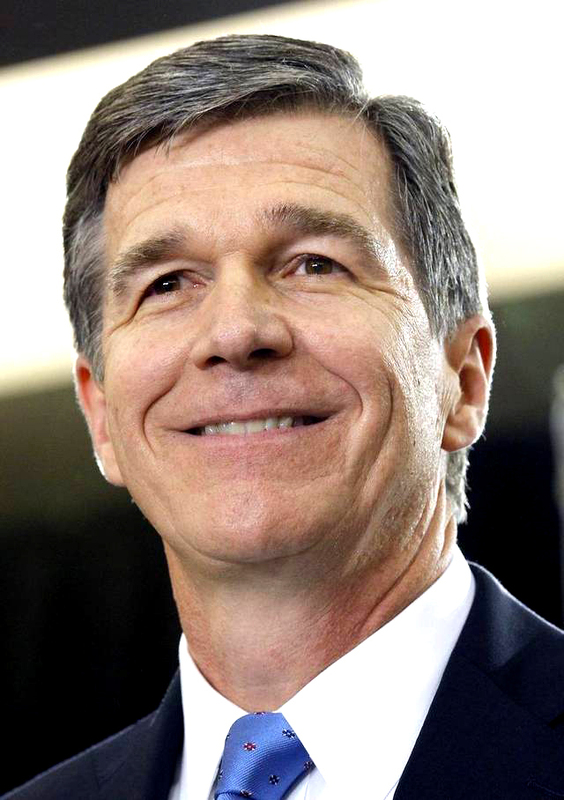 North Carolina Governor, Roy Cooper. At a Board meeting, an NCSTN representative read portions of a letter written by Khadija Anna L. Pighizzini, the wife of Abou Elkassim Britel, “a victim of an “extraordinary rendition conducted by the CIA in May 2002.”822 The Board refused to provide the apology requested by Ms. Pighizzini. The current Johnston County Commissioners and year sworn into office (from left to right) : Larry Wood (2016) | Ted G. Godwin (2012), Vice Chairman | Jeffrey P. Carver (2003), Chairman | Allen L. Mims, Jr. (1998) | Cookie Pope (1994) | Lee Jackson (2017) | Chad M. Stewart (2013). NCSTN adopted the highway fronting Aero Contractors, Ltd. Motivated by faith and moral conviction, persistent anti-torture witness has been carried out by Baptists, Catholics, Episcopalians, Jews, Methodists, Muslims, Presbyterians, Quakers, and Unitarians. Members of congregations across North Carolina have held educational discussions, signed letters and delivered petitions to elected officials, and displayed banners. Motivated by faith and moral conviction, persistent anti-torture witness has been carried out by Baptists, Catholics, Episcopalians, Jews, Methodists, Muslims, Presbyterians, Quakers, and Unitarians. Official responses to public opposition to North Carolina’s role in the RDI program have consisted of refusals to respond or inadequate responses, monitoring of local anti-torture advocates rather than investigation of the program, and failure to pass relevant state legislation. This approach has largely left North Carolina’s official public discourse about torture and the RDI program to those sympathetic to the state’s role in the RDI program. 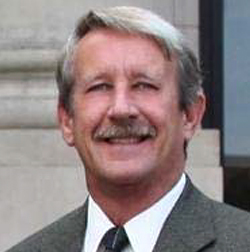 Johnston County Commissioner Allen L. Mims, Jr. In reality, however, the program was blatantly illegal. The legal obligations of the State and Aero are explored in detail in Chapter 9. National public officials have refused requests from citizens of North Carolina for an apology to victims of the RDI program. 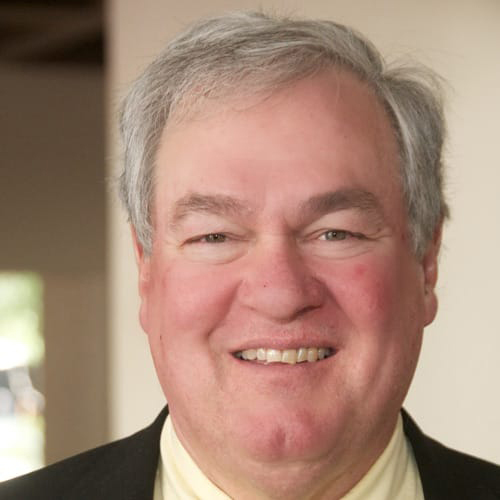 Former Global TransPark Vice-Chair Eugene A. Conti Jr. In October 2006, the SBI responded to a joint letter from twelve N.C. state legislators requesting that the SBI investigate Aero867 by claiming “a lack of jurisdiction.”868 When 22 N.C. legislators, led by Representative Paul Luebke (D-N.C., 30th District), continued to pursue this matter,869 the General Counsel to then-N.C. Attorney General Cooper responded that the SBI had referred the investigation of Aero to the FBI, and that “[t]he Attorney General and the SBI stand ready to assist the FBI in any criminal investigation [. . . ]”870 Following up, U.S. Representative Melvin L. Watt (D-N.C., 12th District), during a U.S. House Judiciary Committee hearing in April 2008, asked then-FBI Director Robert Mueller for information regarding a criminal investigation of Aero,871 and was informed a week later that the FBI was “awaiting the Department [of Justice]’s advice on how best to proceed.”872 Subsequently, on March 10, 2009, state representatives Harrison (D-N.C., 57th District), Jones (D-N.C., 60th, District), and Luebke (D-N.C., 30th District) wrote a letter to U.S. Representatives Butterfield, Miller, Price, and Watt, referencing the above sequence of events, requesting that they “write to the Department of Justice and ask for a full and transparent investigation of Aero Contractors,” and concluding with “the rule of law at a minimum demands an investigation.”873 The status of the investigation as referred to the FBI is not publicly known. After the bill was filed in the N.C. House of Representatives on April 18, 2007,878 NCSTN representatives and allies met with then-Attorney General Cooper’s senior staff to provide documentation of Aero’s involvement in rendition to torture, inform them of the bill, request that the Attorney General issue a supportive statement, and invite him to attend a press conference on the bill scheduled for mid-May.879 After being re-referred to the Committee on Rules, Calendar, and Operations of the House on May 24, 2007,880 the N.C. Sentencing and Policy Advisory Commission’s Torture Offenses Subcommittee met on January 18, 2008 to consider the bill and recognized Aero as the “prototype offender” for whom the bill was designed.881 The bill was then introduced as House Bill 2417 in 2008882 and would have created “the statutory criminal offenses of torture and enforced disappearance” as offenses for which “an investigative grand jury may be convened as recommended by the North Carolina Sentencing and Policy Advisory Commission.”883 However, the bill “was never brought to a vote.”884 There is strong concern about possible continued clandestine use of Aero and the Johnston County Airport, among other infrastructure in the state, for missions involving torture or other grave human rights violations. Section 2340A of Title 18, United States Code, prohibits torture committed by public officials under color of law against persons within the public official’s custody or control. Torture is defined to include acts specifically intended to inflict severe physical or mental pain or suffering. (....) The statute applies only to acts of torture committed outside the United States. There is Federal extraterritorial jurisdiction over such acts whenever the perpetrator is a national of the United States or the alleged offender is found within the United States, irrespective of the nationality of the victim or the alleged offender. It appears that the crimes of rendition to torture in which Aero is involved could be prosecuted in federal court under the federal Torture Act (18.U.S.C. 2340A), or under state laws that prohibit conspiracy to engage in kidnapping, assault or other crimes (further discussed in Chapter 9).890 However, staff of both Attorney General Cooper and Attorney General Stein have told NC Stop Torture Now members that the law does not give the Attorney General original jurisdiction with respect to Aero’s activities at the Johnston County Airport or the Kinston Global TransPark. It was precisely this obstacle that led state legislators to introduce HB 1682 (which became HB 2417), which would have provided the Attorney General authority to investigate the ongoing crimes allegedly being committed by Aero personnel. Yet during the two sessions in which the bill was considered and despite citizens’ requests (see above), the N.C. Department of Justice failed to support this expansion of the Attorney General’s investigative authority, even though it has supported such expansions in other matters.891 As has been observed, the problem appears to lie less in the availability of legal remedies than in marshalling political will.892 And as further discussed in Chapter 9, the Commission believes that there is already a basis for prosecution under current state law. It is possible that state officials have been reluctant to speak out because they fear political costs to their other priorities. However, if North Carolina’s Governor and Attorney General took steps to prevent renewed use of their state by federal agencies for torture-related activities, they would likely receive support from a broad array of organizations and individuals, including faith communities and military veterans, both powerful constituencies in North Carolina. 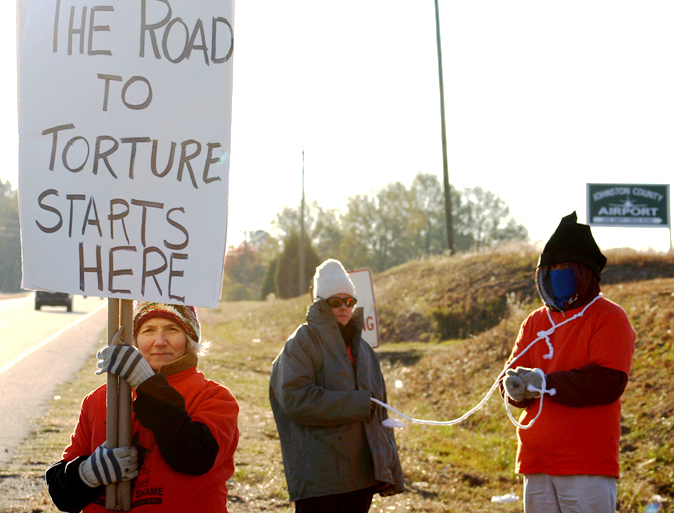 Since 2005, North Carolinians of different religious, political and racial backgrounds have called upon local and state officials to investigate the state’s role in rendition to torture. Some state and federal legislators have responded positively, but the state of North Carolina has failed to check the use of its facilities for grave human rights abuses. The silence of the Attorney General’s office and four successive governors has meant that the only official voice on the matter is that of the Johnston County Commissioners, some of whom have repeatedly defended Aero and even torture in public. There is strong concern about possible continued clandestine use of Aero and the Johnston County Airport, among other infrastructure in the state, for missions involving torture or other grave human rights violations. It is past time for the state of North Carolina to acknowledge and account for the violations of law and humanity that have taken place, in order to prevent a possible reoccurrence.